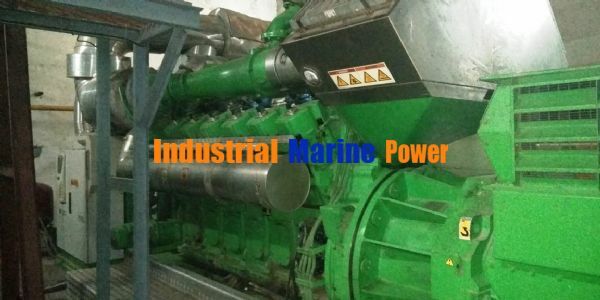 Here are details of 5 MW Jenbacher 620 Gas Generator. 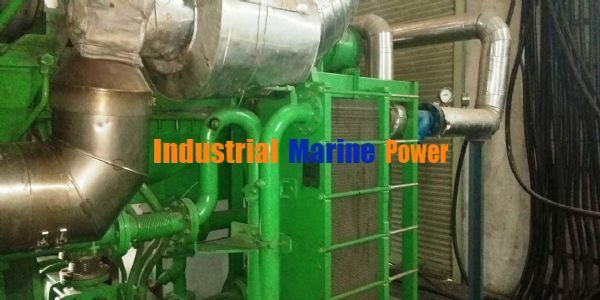 My company is working in the field of providing and installation of Gas power plant for customers. As you may know Iran has suitable natural gas and we want to introduce Gas DG power plant for generating electricity. There are some inquires for gas power plant and I am talking with them for details of their inquiries. 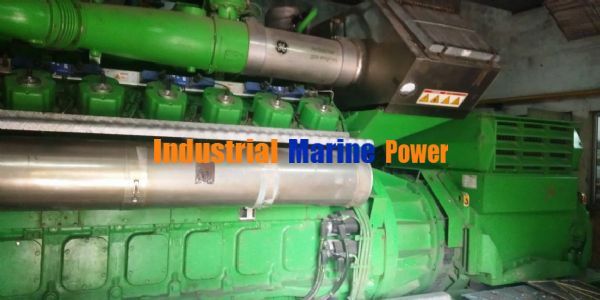 Capacity: between 2 and 3 MW. The customer wants to get an offer for technical and price in a short time so he can continue the deal and start the discussion of order. Please give me your offer if you have available units.